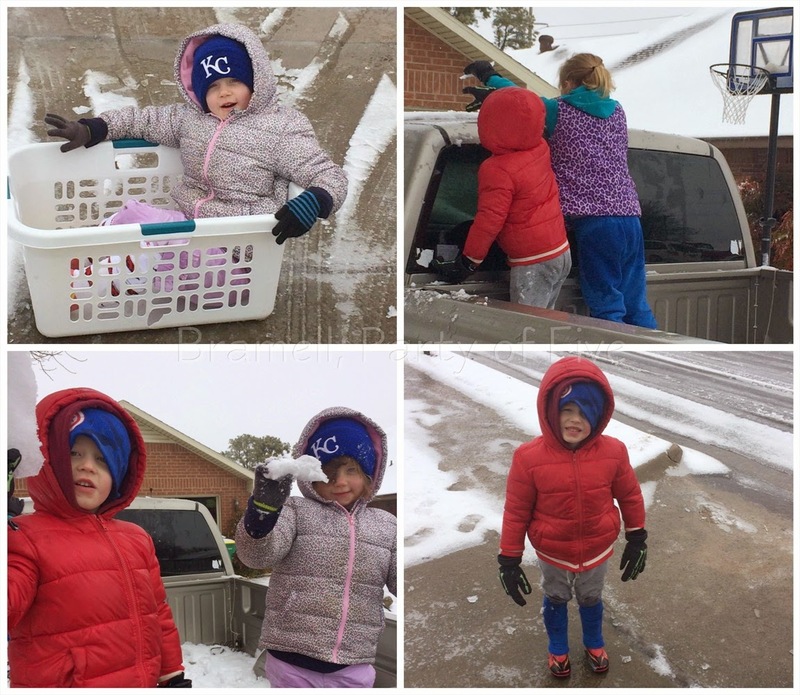 Bramell, Party of Five: March 1st Snow Fun! Looks like y'all had a lot of fun. 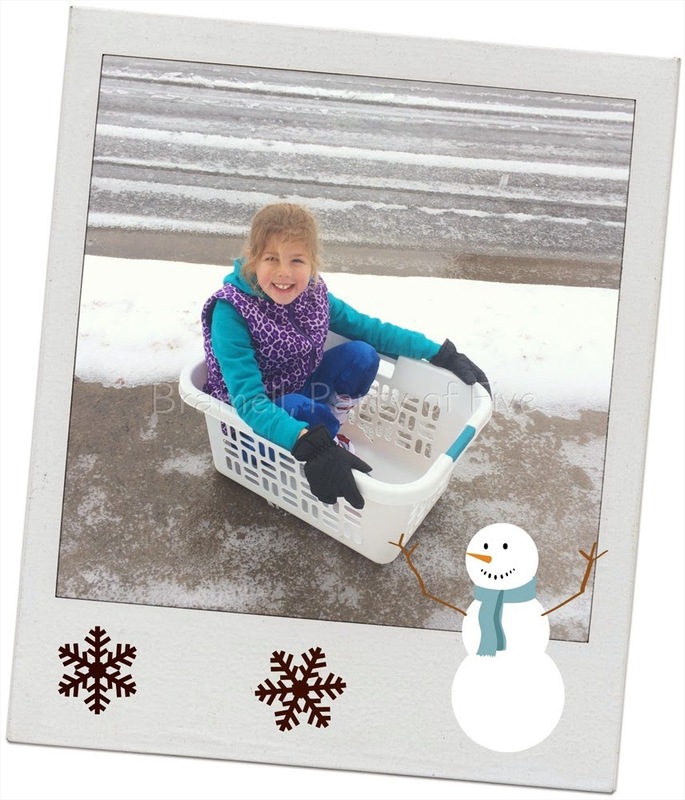 My kids love the snow as well. Bundle up for the next round!